Come take a load off and enjoy what the park, Quartzsite, and all the surrounding desert has to offer. It's a wonderful place to be! campground in all of Quartzsite!! 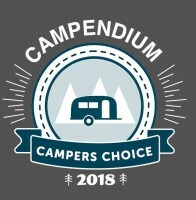 Rent one of our nightly camper rentals or bring your own!! Check out our facebook page for all the lastest happenings... www.facebook.com/shadylanequartzsite!